First off, thank you to everyone who notified me of this news! I really appreciate all of the help this community provides! Now on to the topic of the day - MANIA arrives this September! 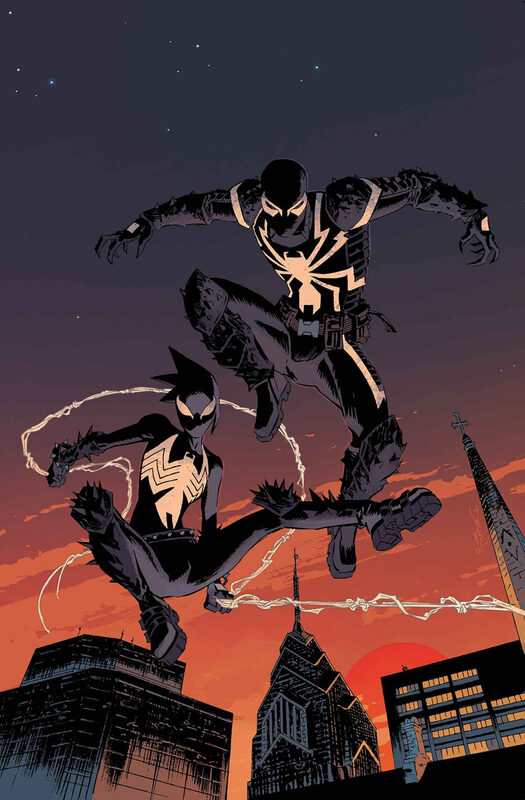 The September solicitation of VENOM #40 gives us a sneak peak at a brand new female symbiote, Mania, who will be Venom's sidekick for at least the next issue. By the look, description, and hints from the latest issue, I think it is safe to assume that the host will be Andi. 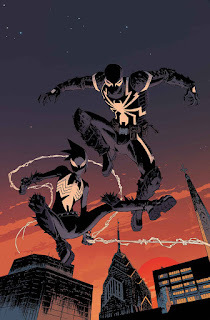 What does everyone think of adding another symbiote to the mix and giving Venom a sidekick?